Flooding is the number one natural disaster occurrence in the United States. While many homeowners might be more worried about the risk of fire, which is also a very dangerous and serious concern, your home might actually be at a higher risk for damage from water than flames. In fact, all 50 states have experienced some form of flooding. 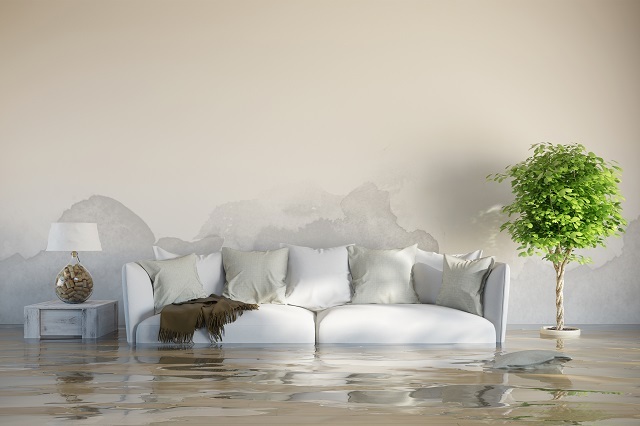 Water damage to your property can come from moisture or flooding due to weather or phenomena such as storms, landslides, flash floods, levee breakages and coastal storm surges. 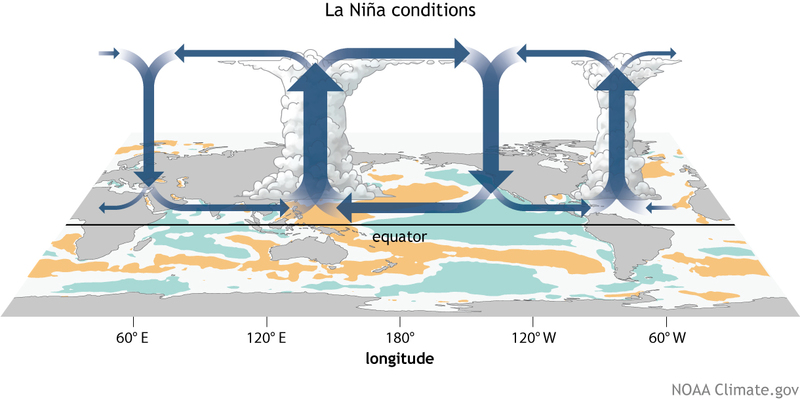 No matter where you live, flooding is always a possibility due to heavy rains, melting snow and rising water levels of local rivers, lakes or coastlines. While all homeowners should be aware of the impact of flooding on their homes, those living in a higher-risk flood zone should be especially aware of the risks, hazards and damage prevention techniques. Even though Mother Nature often plays by her own rules, there are actions you can take to diminish or even altogether prevent water damage to your home. This guide will give you a few basic tips for protecting your home before, during and after a flood. While homeowners need to be prepared to protect their property from devastating flood damage, understanding how to handle flooding is about much more than prevention. It’s also about making sure your family is safe during a flood and learning how to safely clean up after one. Assess your risk: One of the first things you should do to prepare for a flood is to assess your risk. Understanding the potentials and possibilities will drive every decision you make about flood protection. Find out your neighborhood and home’s flood zone risk using this guide from FEMA. Understand your insurance policy: Once you’re confident you understand your level of risk, the next step — and one of the most important ones — is to examine your homeowner’s insurance policy. Take a close look at it to make sure it covers flood damage; if you aren’t sure, talk to your agent for clarification. Some policies don’t address floods, flash floods or water at all, while others may only cover certain situations or types of water damage. Talk with your insurance provider to find out what you have and what your options for increasing your coverage are. Elevate your equipment: Take the time to have a professional come and lift your furnace, water heater, air conditioner, generators and other permanent equipment higher than the predicted flood levels. Practice good water habits: While floods can come from the outside, they can also start right in your own home. Schedule regular inspections of your sump pumps, drains, wells, pipes, septic tanks and other equipment that moves or holds water. 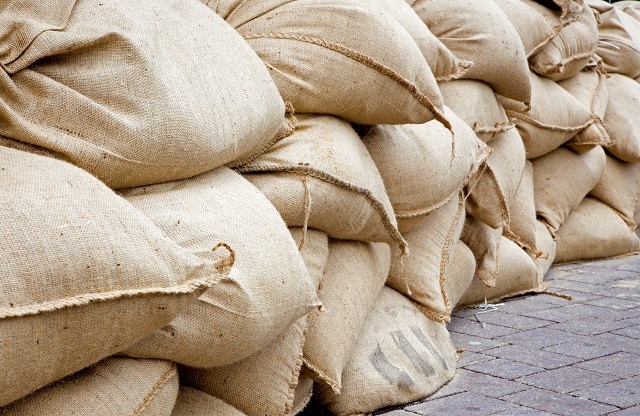 Prep materials: Keep sandbags on hand to help divert water and landslides. Keep a few building materials on hand to board up your home or to make quick fixes after a water event, such as plywood, plastic sheeting, lumber, nails and shovels. Practice makes perfect: Plan and rehearse your evacuation route — and don’t forget to include your four-legged family members. Make sure all family members know how to shut off utilities. Designate a meet-up spot in case you become separated. Pack an emergency kit with important paperwork, medications and essential items in case you need to leave your home quickly. It’s also important that you learn to recognize the flood alert signals in your area. Few people want to leave their home in an emergency. Not only do you feel safe there regardless of the situation, but we feel compelled to stay and defend our property. Here are a few tips for those who intend to stay and for people who decide to leave during a flood. Remember, if your area is under a mandatory evacuation, the safest thing to do is follow law enforcement’s recommendations. Stay informed: If you’re staying in your home, be sure to keep a battery-operated radio around to get updates on the latest information. Move to high ground: Avoid rising waters by settling in on a second-story floor. Do not try to walk or drive through any flood waters. Be cautious: If you are evacuating, be on the lookout for downed power lines or electrical wires. Listen for the sounds of mudslides, and avoid driving near slopes. Evacuate early: If you know your home is at risk, consider setting up your sandbags, boarding up low-lying areas, and leaving your home as soon as possible. Even if the risk is low, there is no harm in taking extra precautions. There are plenty of water damage prevention methods you can take if you anticipate rising water and heavy rains near your home in the future. Few things in life are as anxiety-producing as heading into the unknown. Driving home after evacuating it for a flood is no different. Is your house still there? Have the waters caused damage on the interior and exterior? Will you be able to make repairs — or will it be a total loss? You won’t be able to quiet your mind when it comes to worrying about the process and cost to restore a flood-damaged home. Here are a few tips to focus your energy on being productive and moving through the fallout. Hiring a water damage restoration professional near you will keep you safe from the threat of mold and rotted material and eliminate the stress of dealing with insurance. Inspect all the damage, and promptly report it to your insurance company. Take pictures and video, and document everything you can. Watch out for animals that may have found their way in. Toss out food and other perishables that have been touched by floodwaters. Get rid of standing water as soon as the authorities and your insurance company say it’s OK to. The safest thing to do is hire professionals to help. Start making restorations: clean, dry or remove soaked carpets, padding and upholstery within 24 to 48 hours after a flood to prevent mold growth. Repair drywall damage and replace damaged insulation. Discard anything that cannot be properly dried. Clean and disinfect everything that flooded and is repairable, from floors to appliances. Do not turn on any electronics that may have met water until you have a qualified electrician look at it. Regardless of how anxious you are to get your home back to normal, do not return home or begin repairs until authorities tell you it is safe to do so. If there is an abundance of wet wood, consider the safety hazards of walking around. Whether you have a massive water leak, a broken levee or heavy rains bring an unexpected flash flood, making flood safety and preparation a priority can reduce the amount of damage you have to deal with when the water recedes. The best way to protect your property and home is to plan and take preventative action.